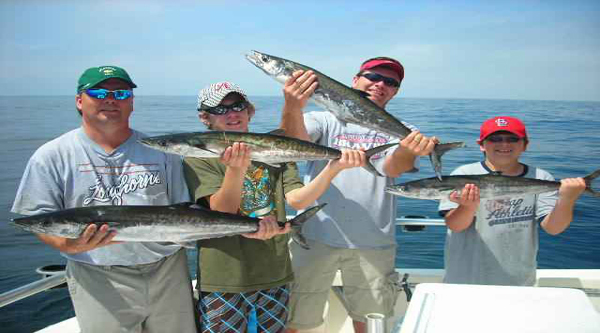 Fishing trip in Dahab is a full day boat excursion from Sharm El Sheikh to experience fishing activity & fish in Red Sea area. 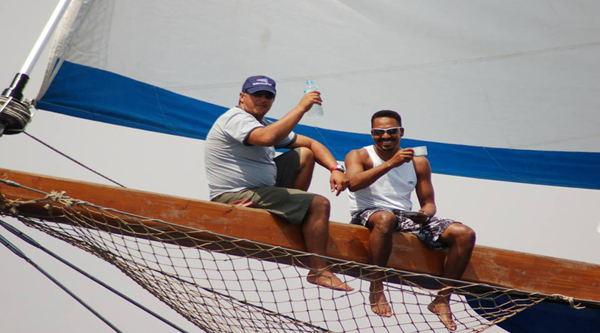 We do pickups from all hotels in Sharm el sheikh so you do not need to worry about your transfers to Dahab. 07:30 am Pick up from your hotel and transfer to Dahab. 09:30 am Sailing into The Red Sea. 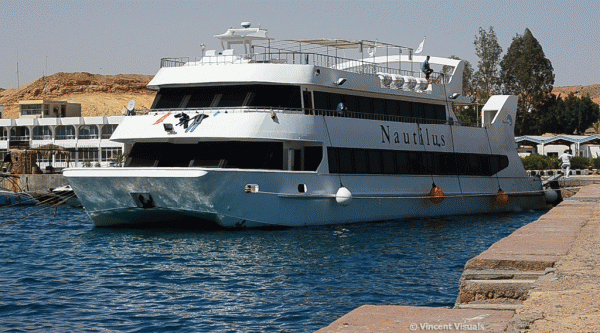 17:00 pm Back to the jetty and transfer to Sharm el Sheikh. 18:00 pm Transfer to your hotel. Fishing tours departs from Dahab only as it is not allowed to fish in Sharm el Sheikh areas . We do pickups from all hotels in Sharm el sheikh so you do not need to worry about your transfers to Dahab. 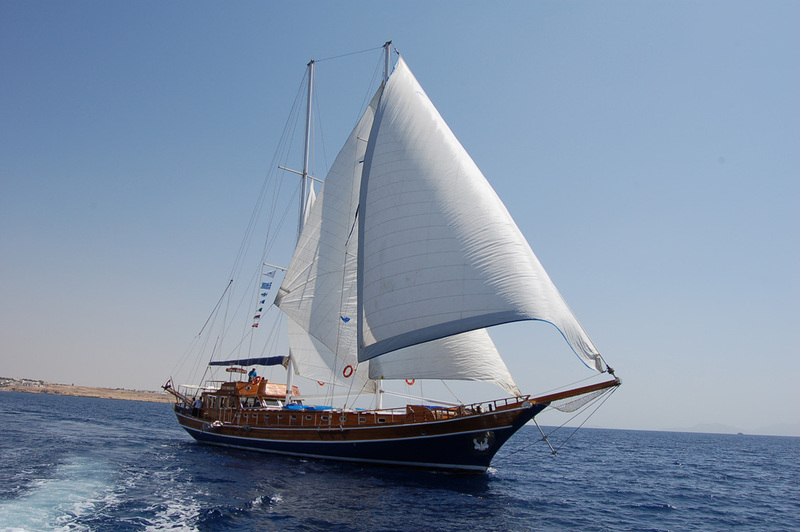 Our representative will pick up you from your hotel in Sharm el Sheikh and then transfer to Dahab. 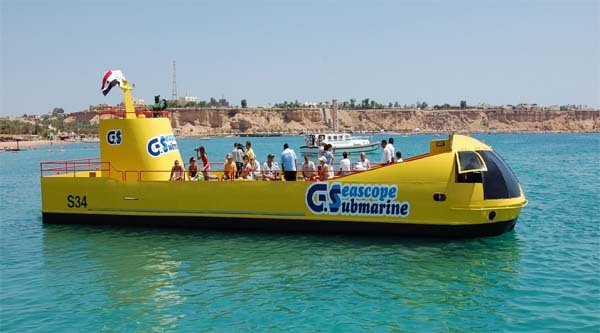 It may take up to one hour to reach the city as the distance is 100 km between Sharm el Sheikh and Dahab. 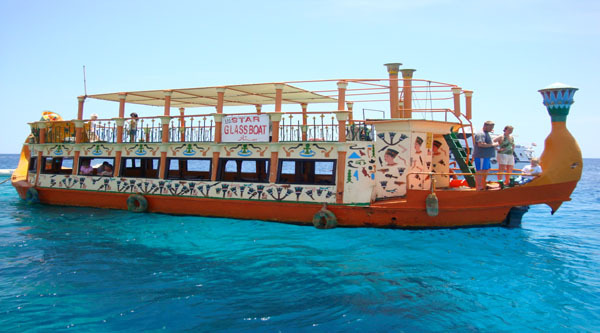 In Dahab you will join our boat and enjoy full day sea trip with fishing activity. Lunch on board with drinks will be served as well. 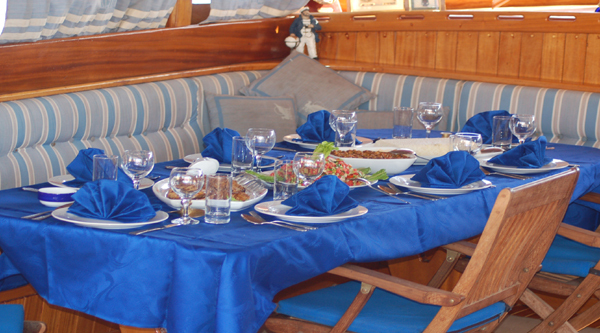 If you manage to catch a fish our chef will cook it for you right on the boat so you can taste what you caught. 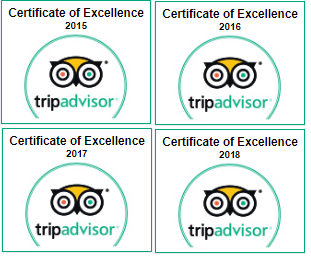 At the end of the day when you come back to the jetty in Dahab, we will pick up you and transfer to Sharm el Sheikh and then back to your hotel. Fishing is so much fun! It was fun! We caught some nice fish, one of them was a tune! and the boat chief cooked it for us right away! It was sooo yummy.